Tint Your Car To Look Like A Star! 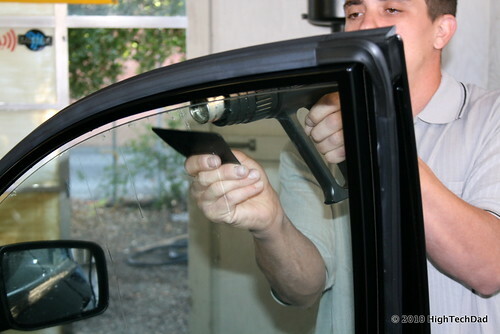 Tinting car windows has long been a method employed by limousine and executive car owners in order to prevent Joe Public from looking into car windows. Stars and VIPs love to protect their privacy and this is a great way of doing it (and they can still see out!). You may think that tinting car windows is not something that you can do to your car but you’d be wrong! There are many reasons why it’s a great idea, so read our helpful guide and make like a rock star! Tinted windows are ones which are mirrored which means that those looking in can’t see in, but those looking out can see out. Windows can be purchased pre-tinted or you can get a layer of tinting film which is adhered to the window. Done professionally it looks great and it adds a certain amount of style and mystique to any car – you’ll enjoy cruising around in it, turning heads wherever you go! 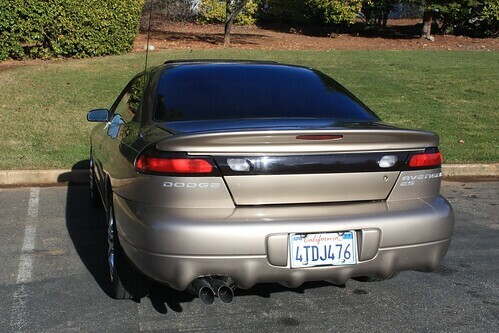 Tinting your car’s windows is more than just a cosmetic enhancement. Tinted windows reduce the amount of heat that gets into a car so on a really hot day you can keep cool, calm and collected while others around you are sweltering! Tinting also reduces the amount of UV rays that get in through the window – did you know that you can get burned through a car’s windows? But not if it’s tinted! We all know the harmful effects of the sun’s rays – not just sunburn and heatstroke but even real nasties like skin cancer are linked to it. And there is more – tinted film adds extra strength and protection to a window, meaning it is much less likely to shatter in the event of an impact. This increases your safety while you are in the car, along with your passengers’ safety. So How Do I Tint My Car’s Windows? Most car stores sell film that is tinted. One side is sticky and it simply adheres itself to your car’s window. Of course it should go without saying that you shouldn’t tint your windscreen – this is illegal and could severely compromise your vision and therefore your safety whilst driving. Make sure the film you buy carries a good warranty. When you are affixing it to the window take your time and make it as neat as possible – you don’t want any creases. Fix it at the bottom and then smooth it up with your hand. Make sure you let the tint fully adhere to the window so don’t use the car or wind the windows up and down for a few days just to make sure it is properly stuck. Keep it clean by wiping it down with a damp cloth from time to time. 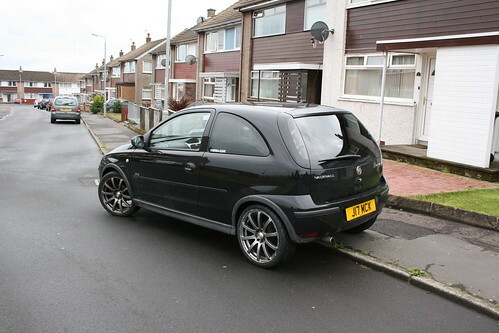 Window tinting carries loads of benefits and it’s really cheap to do as well – and you can do it yourself. Why not go to your local car accessory store today and see if you can get your car tinted – people will think you have gone up in the world! Martha Dary is a blogger and webmaster with www.superiorwindscreens.com.au, a Melbourne based windscreen repair and replacement company. Martha likes travelling and reading and can be seen with her Kindle a lot of times.